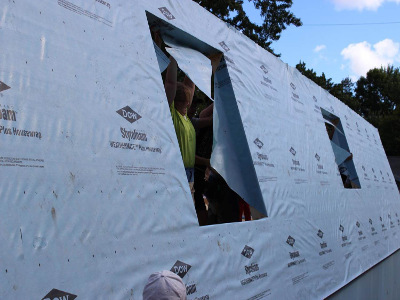 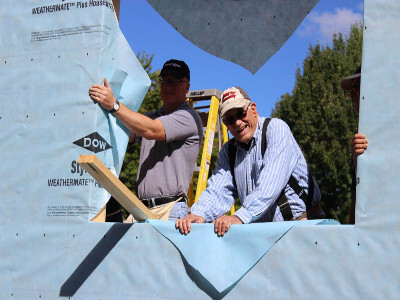 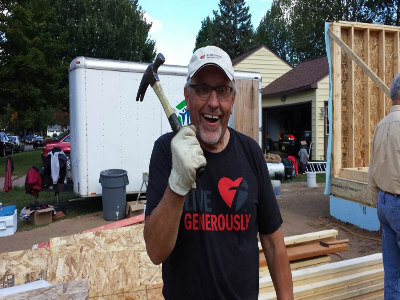 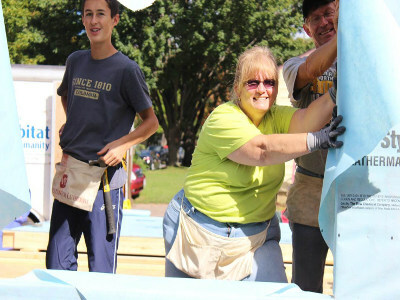 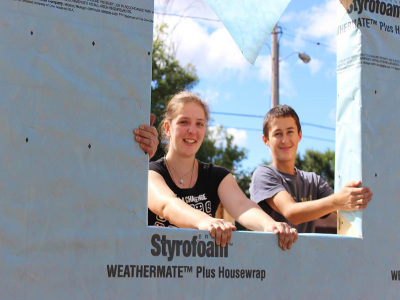 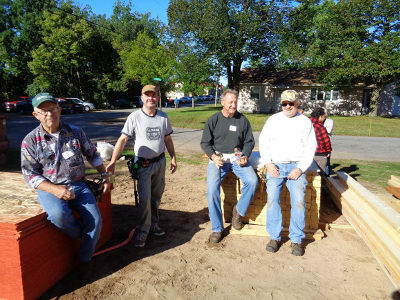 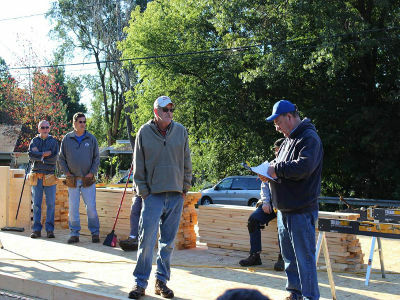 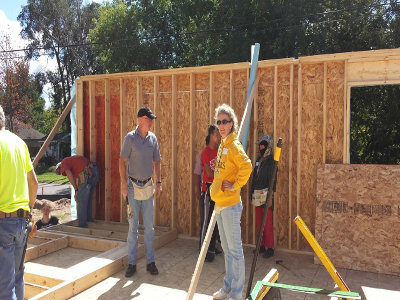 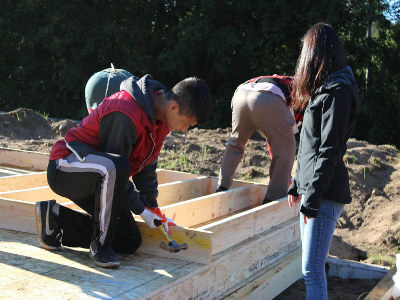 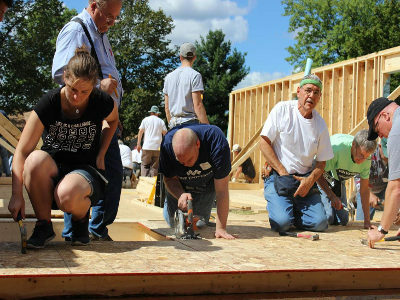 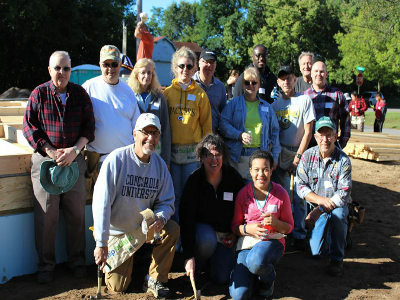 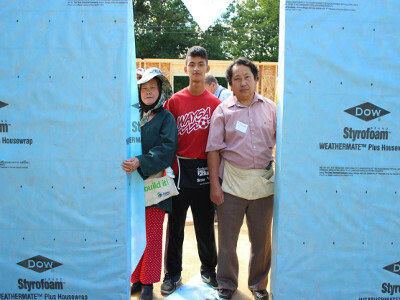 On Saturday, September 12, St. Mark’s responded to a need in the community by helping with Habitat For Humanity. 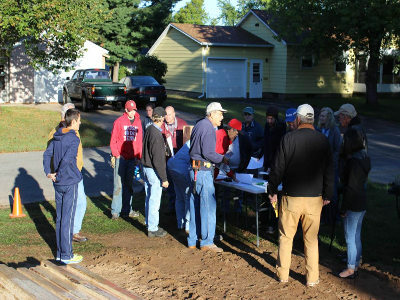 About 15 members from our congregation worked from 8 am to 2 pm along with 20 other volunteers to help build a home for a family in need. 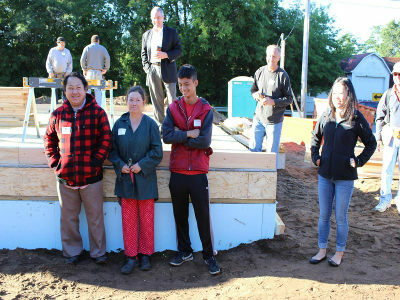 The family of three will have a new home thanks in part, to the hard work of members of the St. Mark’s family. 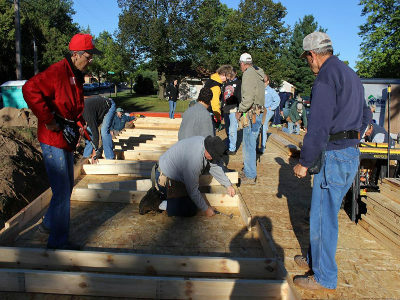 Below, you can watch a video of the slideshow.